$25K Price drop! This well maintained home at the top of a private, 19-acre foothill has beautiful views of the snow-capped San Andreas Mountains. It has several trails on the land and direct access to BLM land. 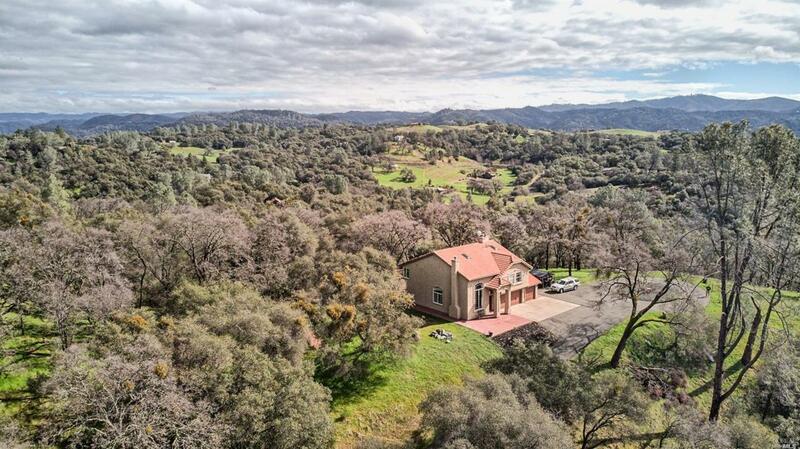 It is a short drive to all that the Calaveras country has to offer. In under 15 miles, you can access 3 different equestrian sites. Also, just a short drive to Calaveras Big Trees, Gold Country and dozens of Amador County Vineyards. Kitchen 220 V Wiring Microwave Incl. Refrigerator Incl. Listing courtesy of Lisa Sundberg of Kendrick Realty, Inc..